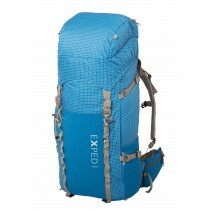 Light-weight pulk bag to store unpacked bedding, allowing your sleeping bag to retain loft and breathe during the day. Light-weight pulk bag to store unpacked bedding. 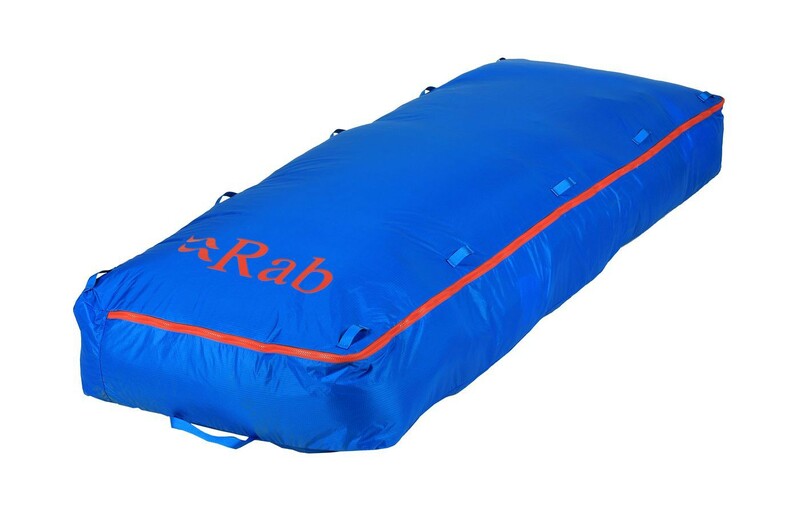 Saves precious time in harsh environments and allows your sleeping bag to retain loft breathe during the day. 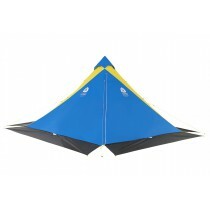 A lightweight ripstop nylon fabric with a silicone coating, which provides excellent water resistance.